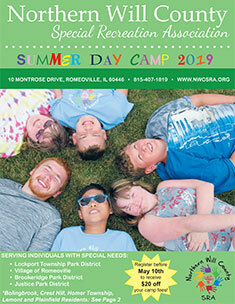 Northern Will County Special Recreation Association is very fortunate to have an excellent working relationship with our four member agencies. 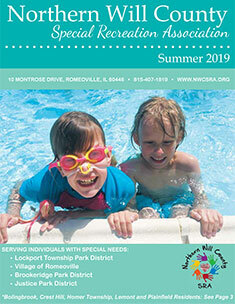 We are appreciative of the partnership & commitment of our member districts to providing meaningful recreation services for individuals with special needs and abilities. Many programs we offer are housed at our member agencies facilities.